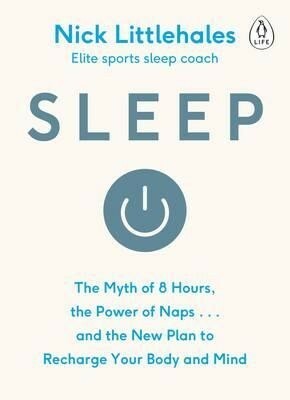 Proven solutions for better nights, from an elite sleep coach. One third of our lives are spent trying to sleep. Most us have disturbed, restless nights and rely on a cocktail of caffeine and sugar to drag us through the day. Yet the hours we spend in bed shape our mood, motivation and decision-making skills - defining our performance in work, at home and while keeping fit.